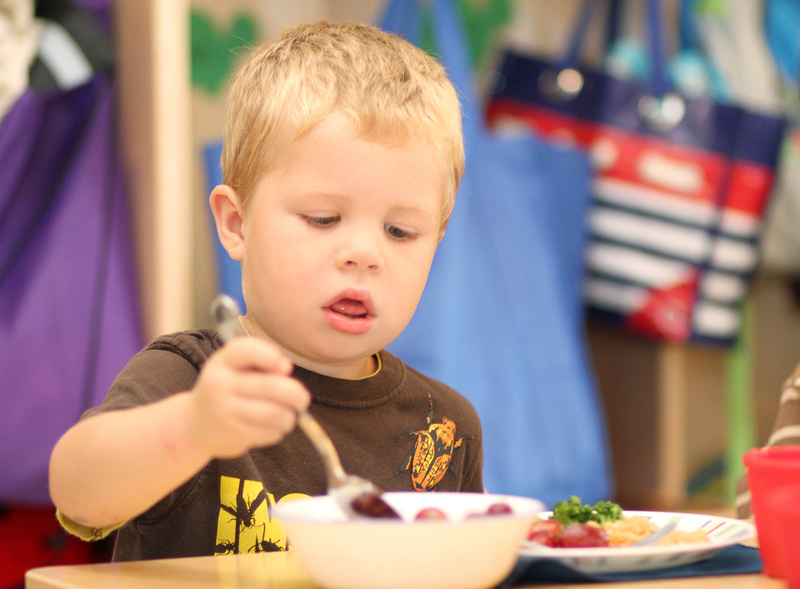 Learning Tree Child Care Center in Howell is serving organic, minimally processed meals, locally sourced when available. There's not a hot dog in sight, and the kids don't really seem to mind at all. 30 % of Michigan's children are classified as overweight or obese. The Center for Disease Control and the American Academy of Pediatrics have identified child care centers as having an essential role in the fight to combat this health epidemic. With levels continuing to increase, The Learning Tree Child Care Center, owned by Howell resident Carol Gatewood with facilities in Howell, South Lyon and Livonia, has rewritten their mealtime menu. 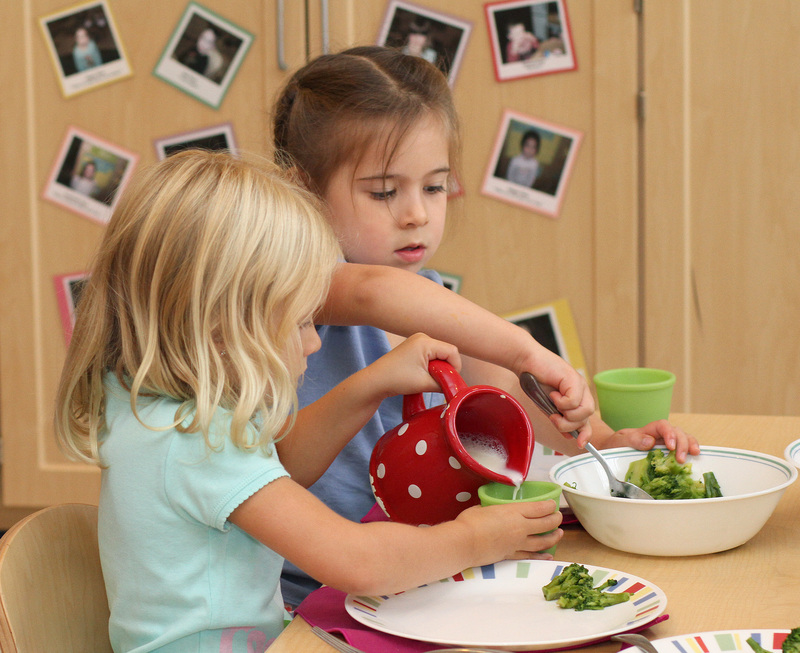 In 2009, The Learning Tree began evaluating the role of food and their daily menus in supporting the well-being for the children in their care and as central part of their philosophy to create a safe and healthy environment. The center opted for a gradual approach, which allowed for greater control over costs. Organic produce was first, followed by milk and finally organic chicken and eggs. Currently The Learning Tree’s menu is about 80% organic. The long-term goal is 100% organic. For their dedication to healthy meals, The Learning Tree was recently recognized nationally for Excellence in School Meals by Kiwi, a consumer magazine focused on natural and organic family lifestyles, and awarded $2,500, which will be used for on-going family education. Parents are taking notice too. “Many of our prospective parents visit our centers because they’ve heard about our meals,” says Alyssa Sullivan, Howell’s center director. Getting fresh, minimally processed foods prepared for four sites and more than 800 meals every day is no small undertaking. “Since we don’t use any prepared or heat-and-eat foods, our meal preparation takes time, planning and coordination,” says Ballard. 3. Mix couscous, organic chicken, broccoli and cheese. 4. Place mixture into a 9x12 baking dish and back at 350 degrees for 20-30 minutes. Mix in blender until smooth. For those with milk allergies, smoothie can be made using just ice and fruit.